Destiny players hanging out for today’s update will have to cool their heels a little longer. Destiny developer Bungie has announced that today’s planned patch will not be rolling out on schedule. In a post on Bungie.net, community manager David “Deej” Dague said the patch was delayed by a last minute problem. “I’ve spoken with the finest minds at Bungie about Update 1.2.0 just moments ago. They’re working to correct a late-breaking technical issue that would have impacted the way the game launches for a large portion of you. Progress is being made,” he said. At present, Bungie is not comfortable giving an ETA on the patch roll out – although sometime in advance of Tuesday’s House of Wolves launch is certain. 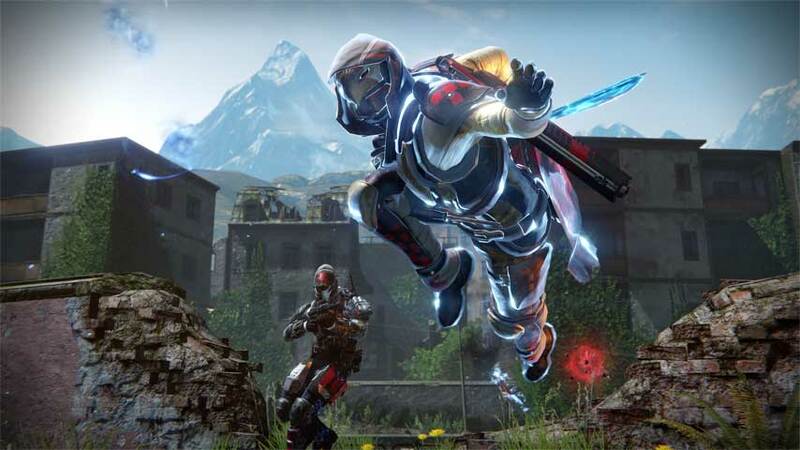 The patch was intended to prepare the game for House of Wolves. According to leaked Destiny patch 1.20 patch notes, the update mainly focuses on smacking bugs rather than adding anything new or changing systems, although promised increases to Crucible rewards will be put into effect, and The Dark Below Crucible maps will go into free general rotation. Bug fix highlights include an end to spawn locking in Iron Banner and a fix for the Black Hammer bug.